Win the new NIVEA Sun Protect & Moisture! It’s Forts and Fairies first birthday, and to celebrate I’m giving you the chance to win the brand new NIVEA Sun Protect & Moisture which launches today! It’s the first day of Spring, and the perfect time to spend some quality time outdoors with your family. We all need to remember, however, to wear sun protection every day, and to teach our children about the importance of being safe in the sun too. The new range from NIVEA Sun promises trusted sun protection for your skin while being more caring for your skin, and is water-resistant and dermatologically approved for skin compatibility. The new formula is also the first to include a clothing protection complex that prevents sunscreen stains on clothing. Yah! To get you started on your sun care journey one lucky reader will win the new NIVEA Sun Protect & Moisture Moisturising Sun Trigger Spray with Clothing Protection, SPF 50+ (worth R199.99) and the new NIVEA Sun Protect & Moisture Moisturising Sun Lotion with Clothing Protection, SPF 50+ (worth R174.99). 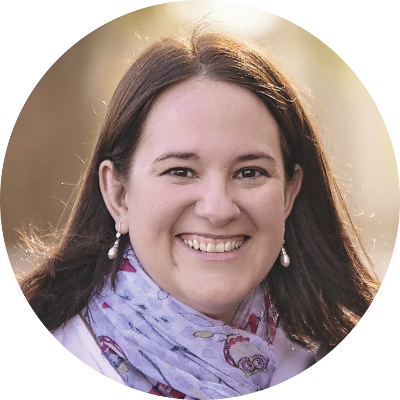 Thanks to NIVEA for sponsoring this awesome competition and for their support of my blog. Stay tuned for more reviews of the latest products from NIVEA soon. Get your entry in today by filling in the form below. To be eligible to win you must have liked the Forts and Fairies Facebook page. Only entries from South Africa will be eligible to win. One entry per person please. Terms and conditions apply. Thanks to NIVEA for sponsoring this competition. Wow!! What an amazing prize! 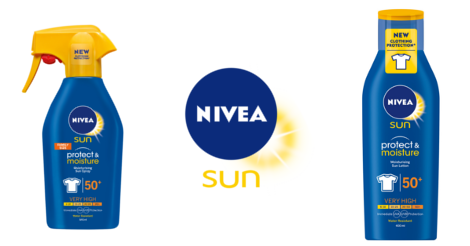 You can always trust NIVEA Sun to look after the family when you’re spending time outdoors. And it smells nice too…. This would be awesome.. I’m forever messing sunblock on the kids school uniforms when I put on for them in the summer.. I have had the same problems in the past, but this new clothing protection is going to be very handy!